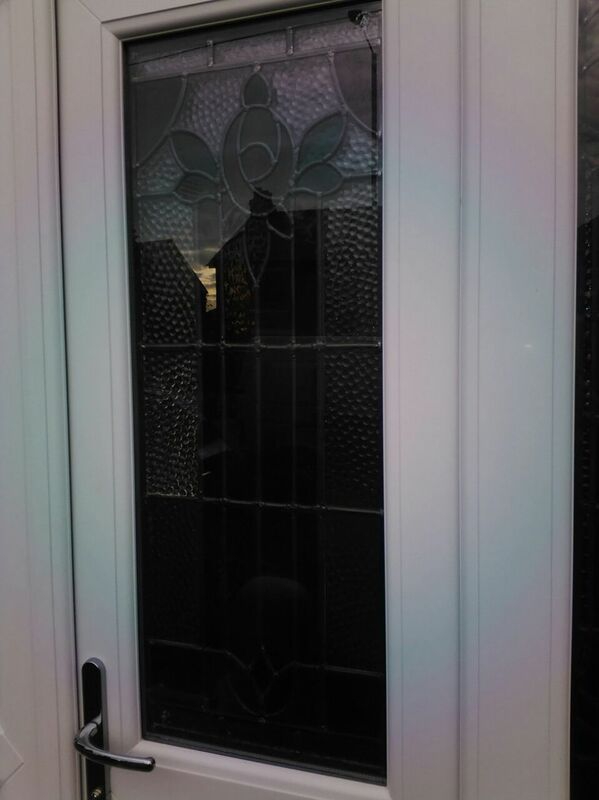 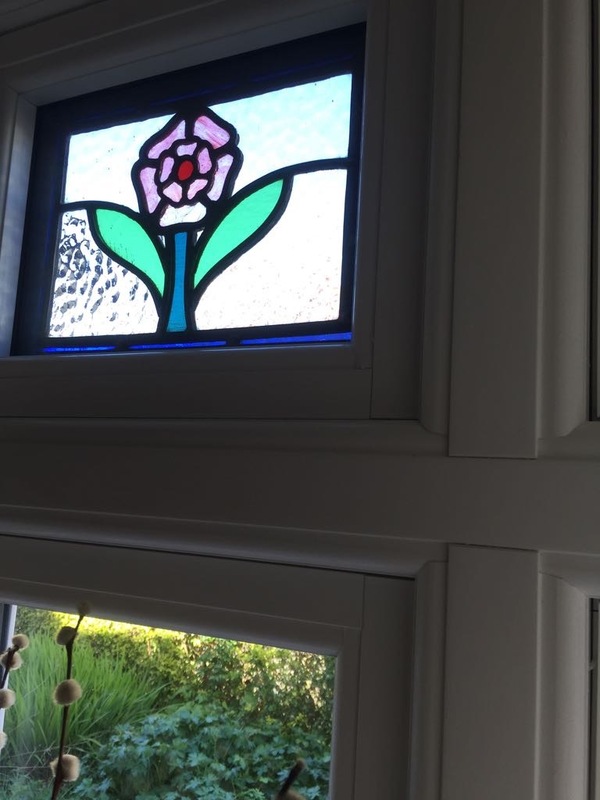 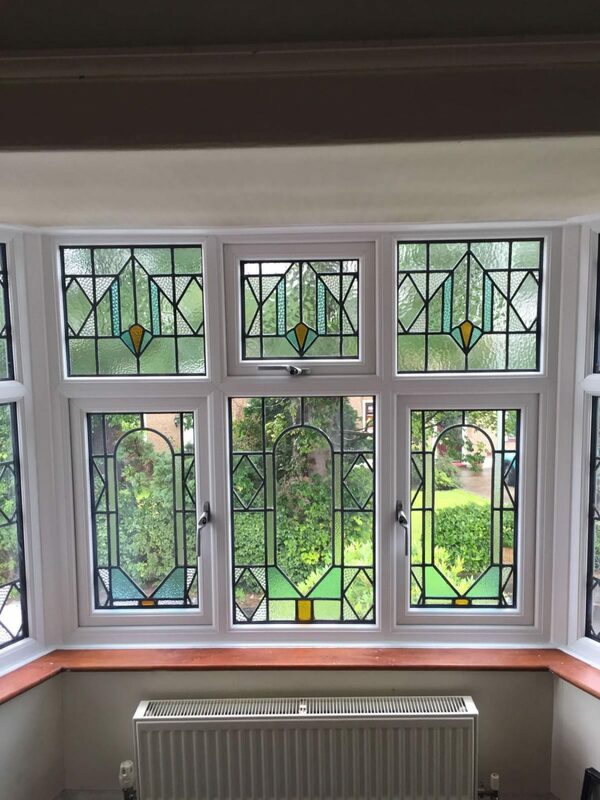 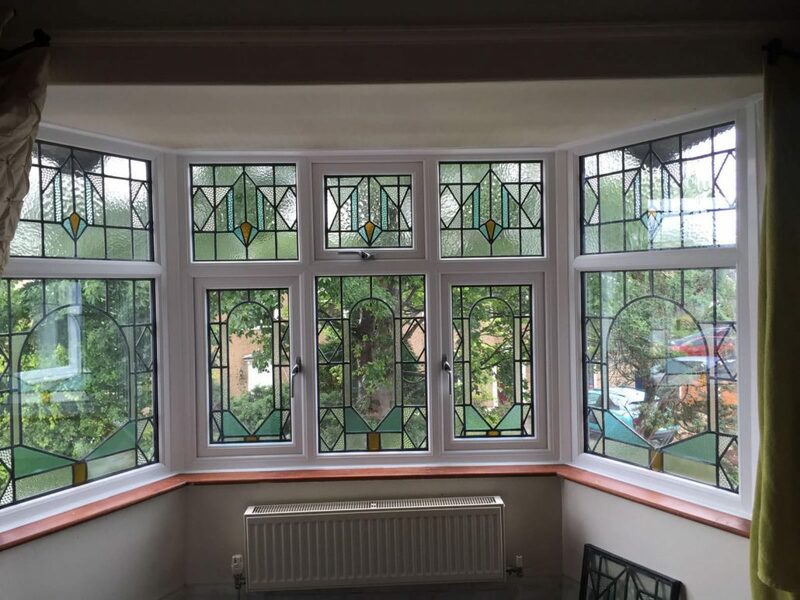 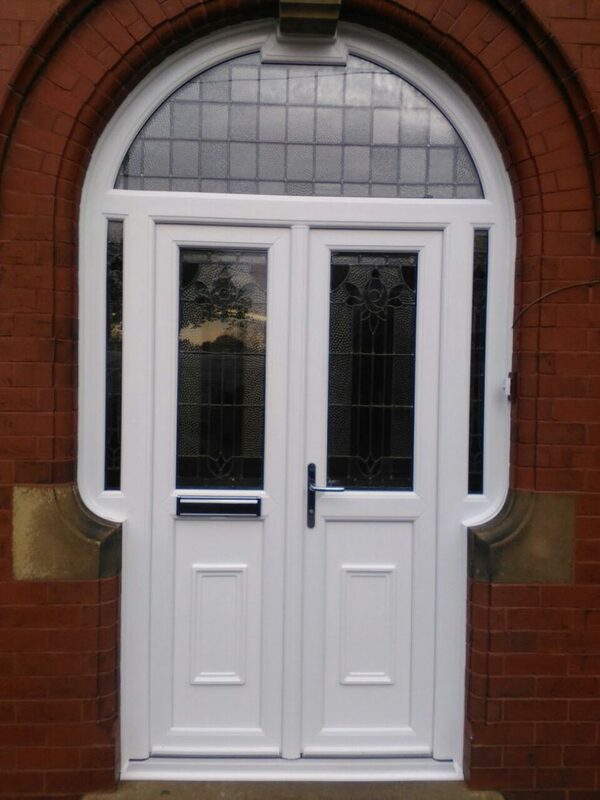 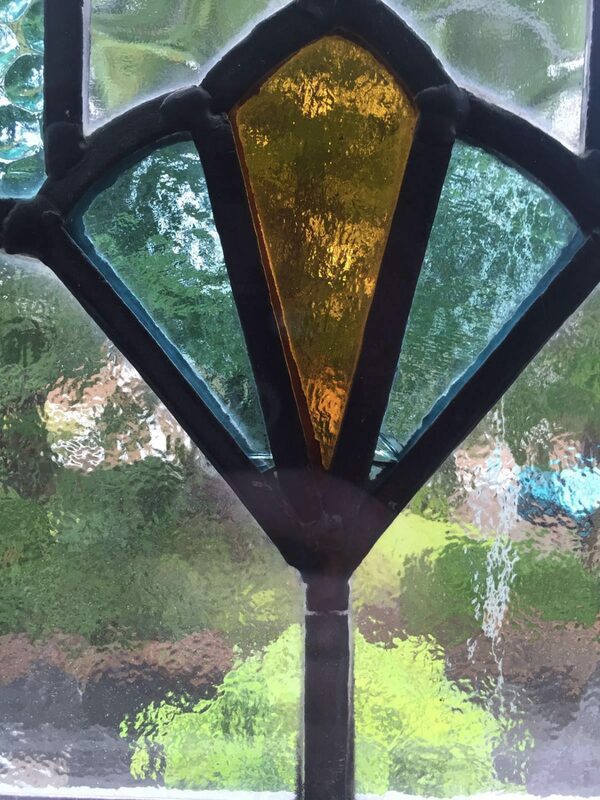 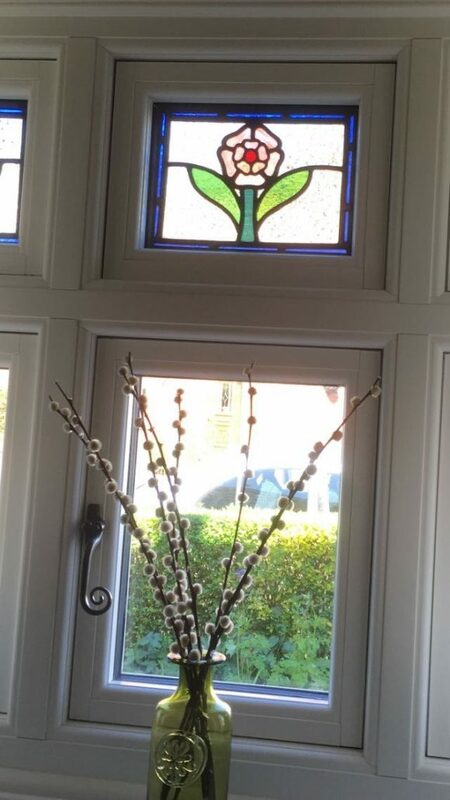 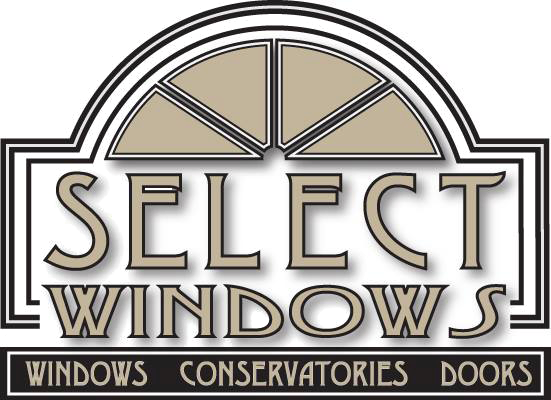 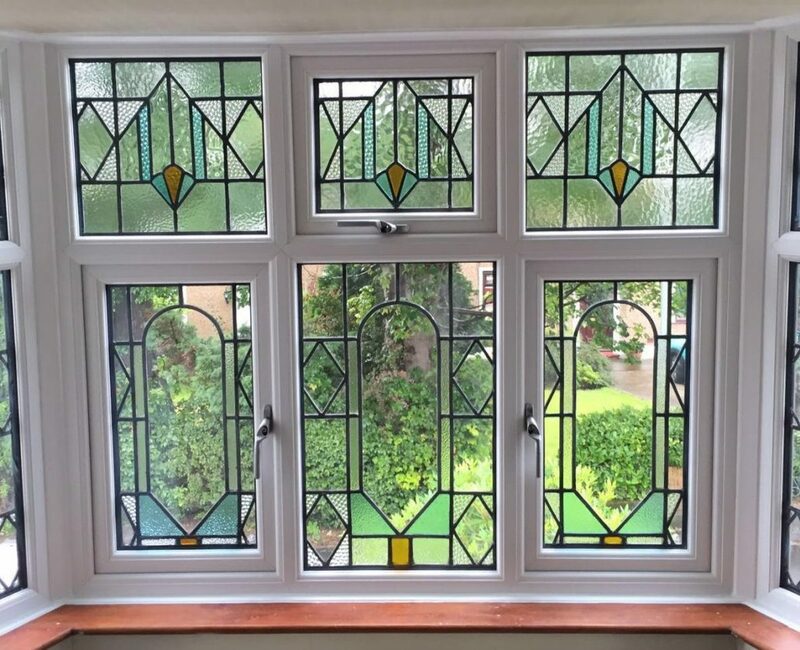 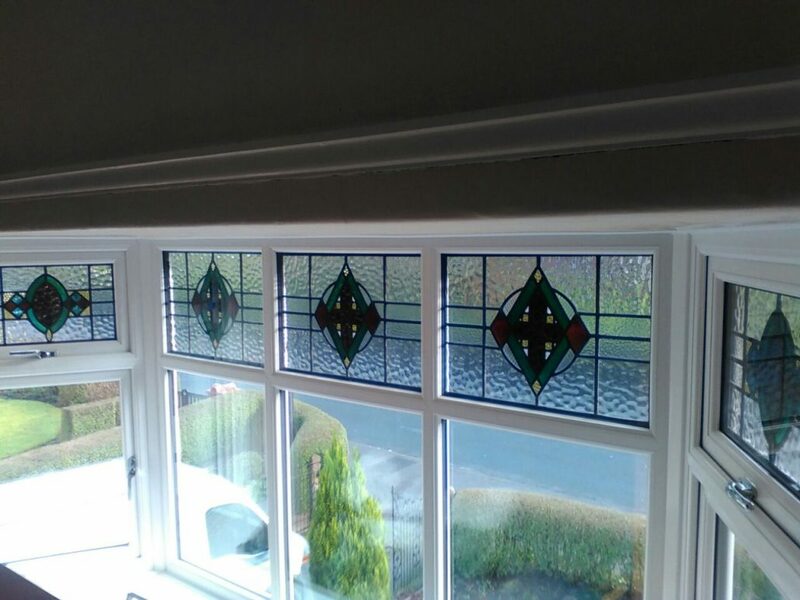 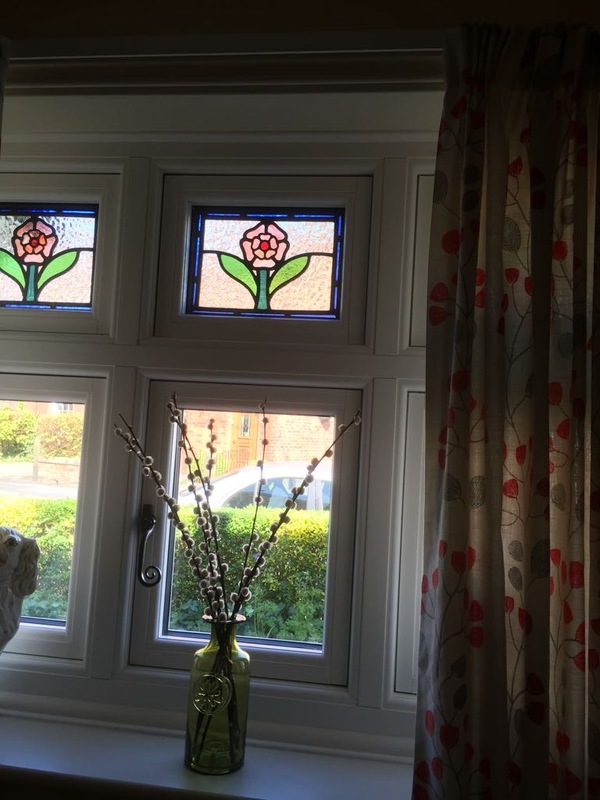 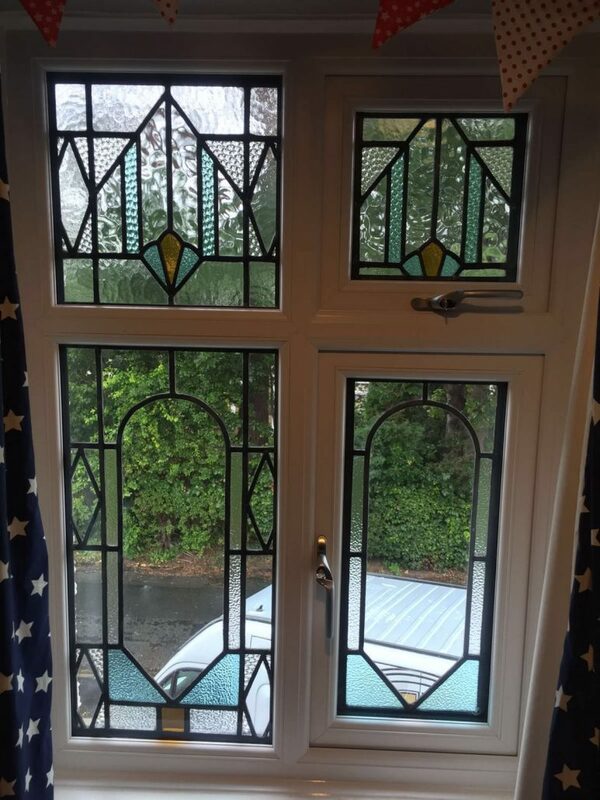 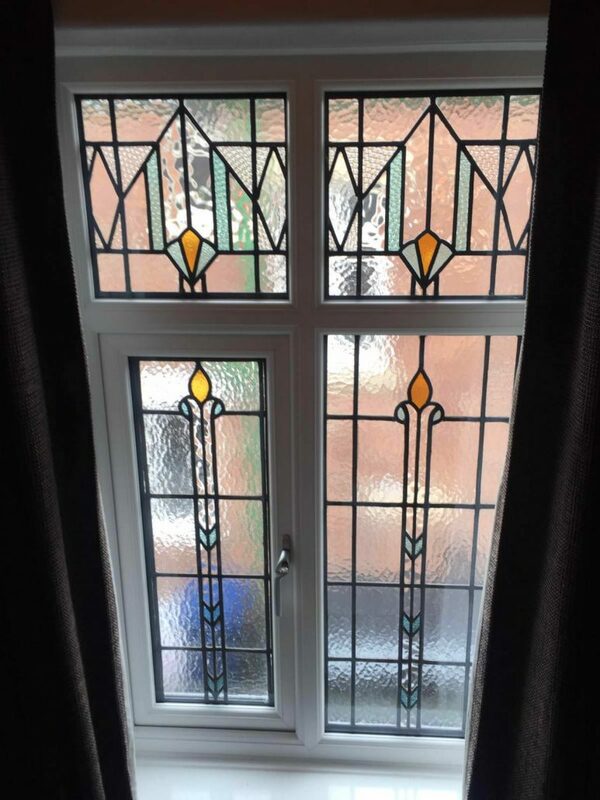 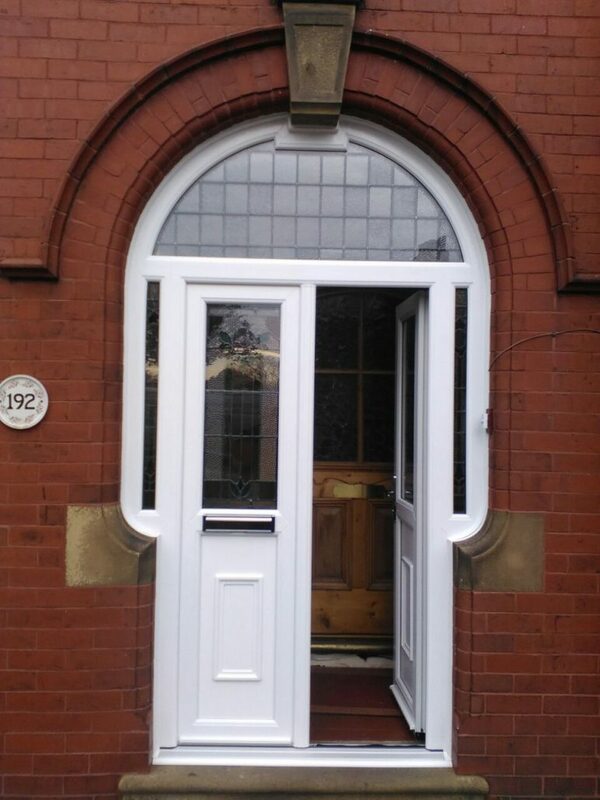 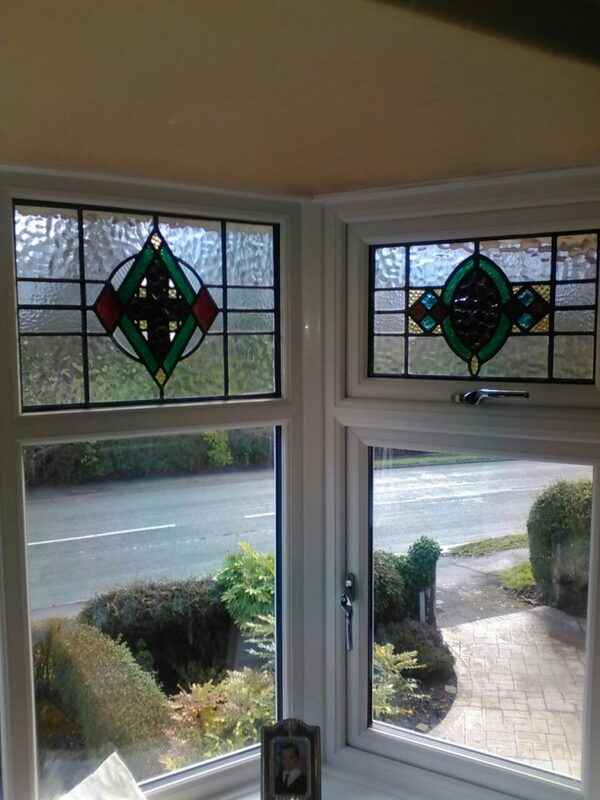 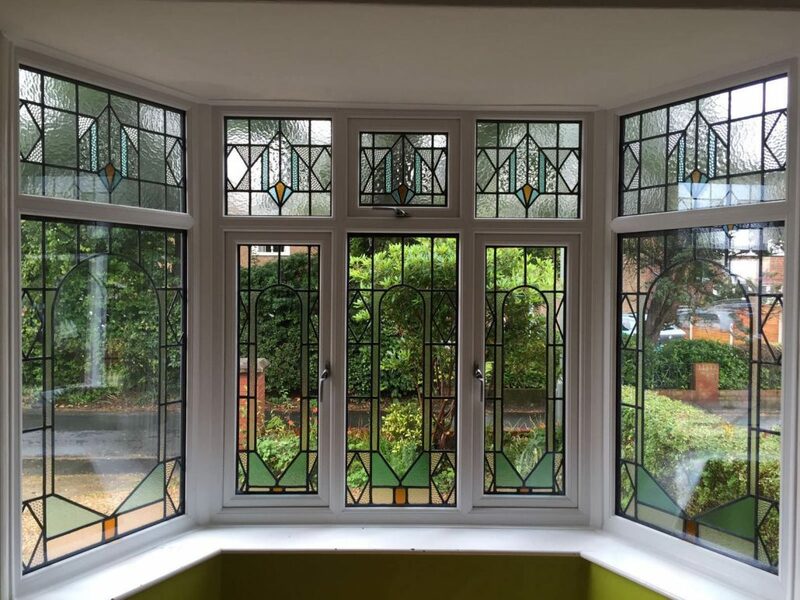 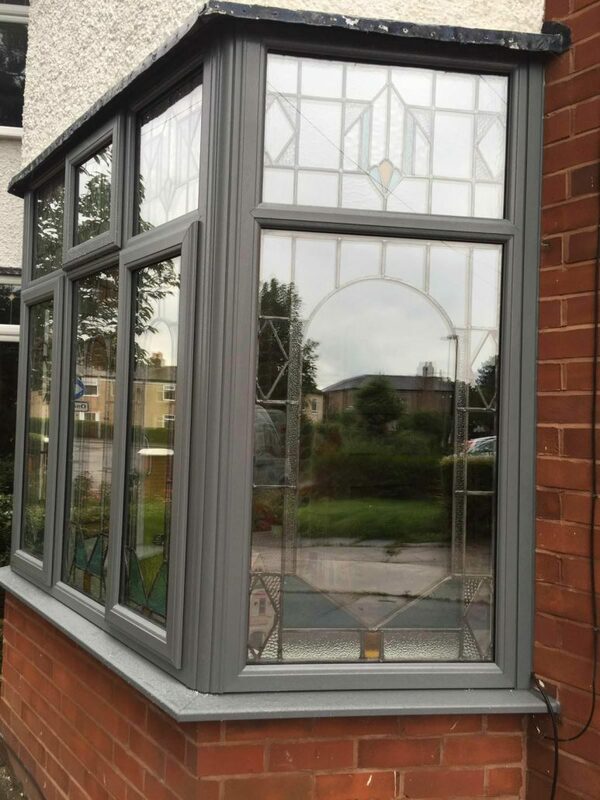 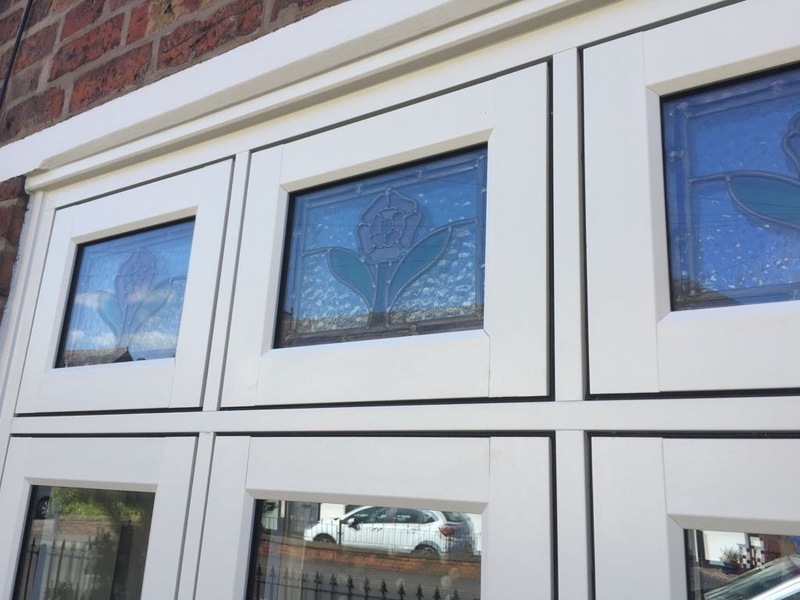 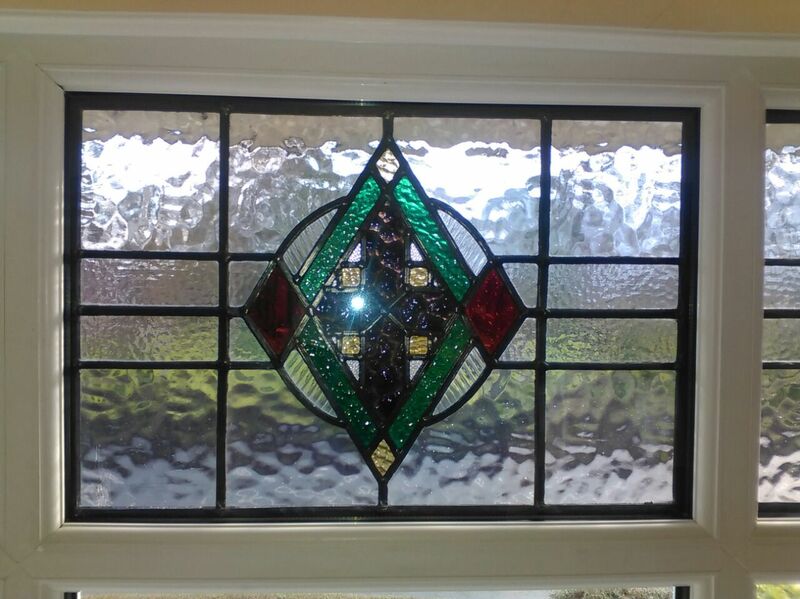 We can sympathetically restore your original stained glass/leaded lights into new double glazed units which will keep the character of your home while increasing your energy efficiency, makes cleaning easier and reduce noise pollution. 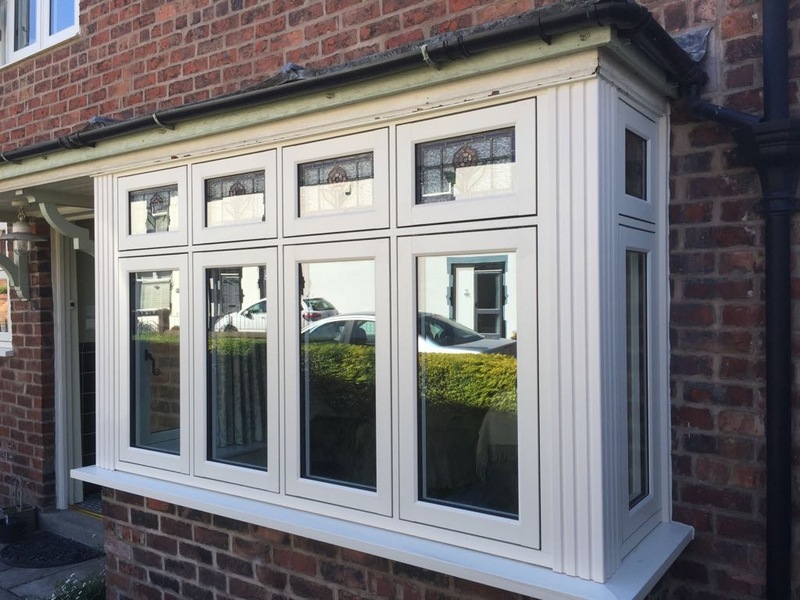 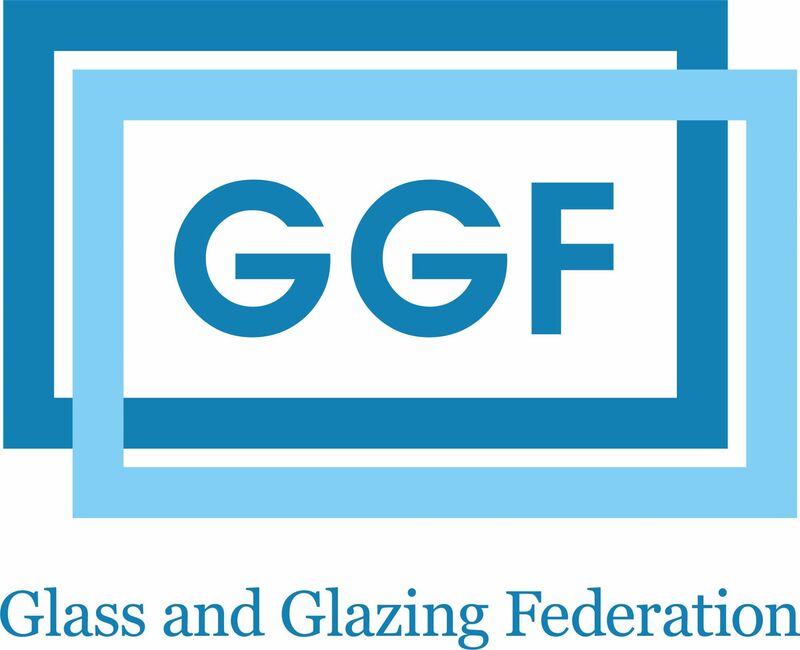 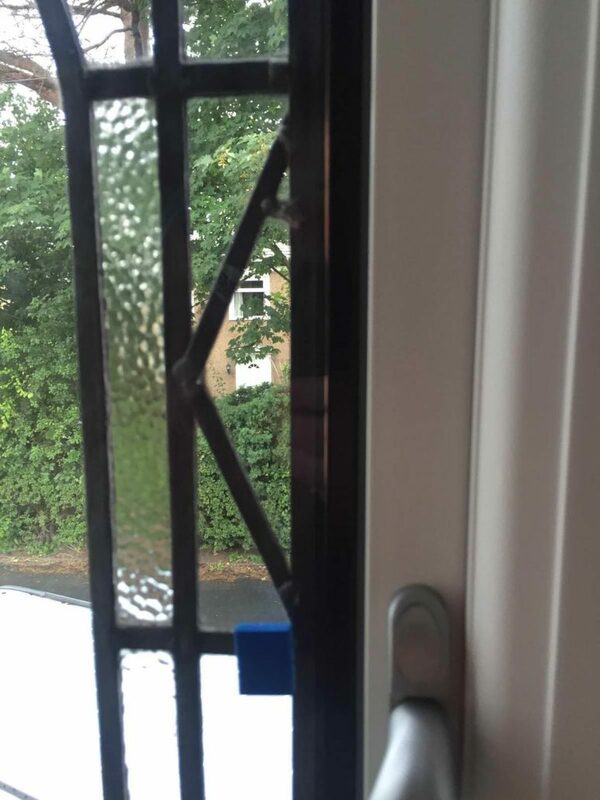 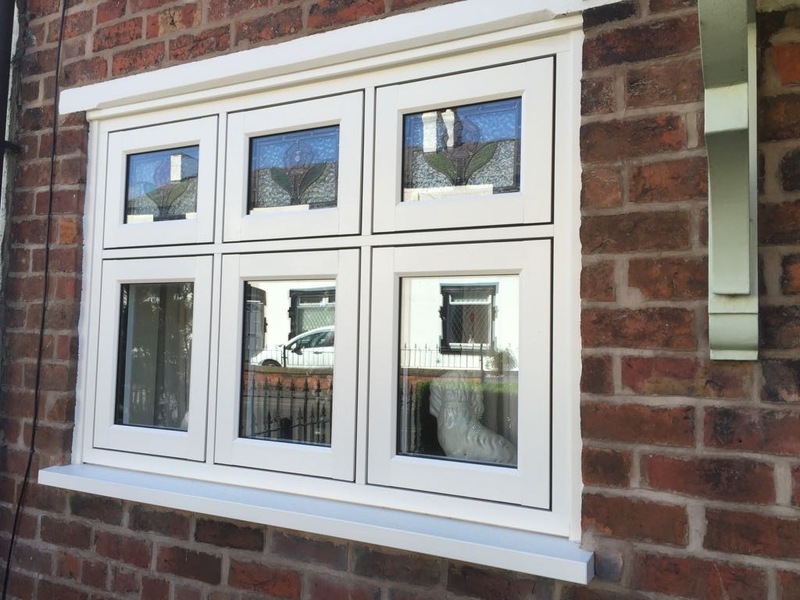 •	Your new PVC-u frames are installed with temporary clear glazing. 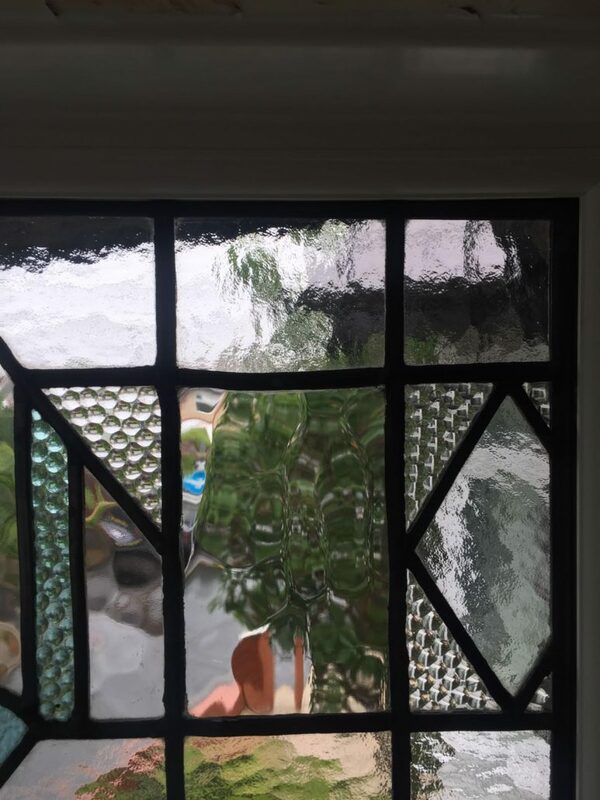 •	This gives our experienced glazing craftsman time to restore your stained glass/leaded light by sympathetically repairing any damage caused by deuteriation over the years, polishing the leads and finally blown clean using compressed air before they are encapsulated in to a sealed double-glazed unit which effectively means it is suspended in-between two pieces of glass making the finished unit triple glazed. 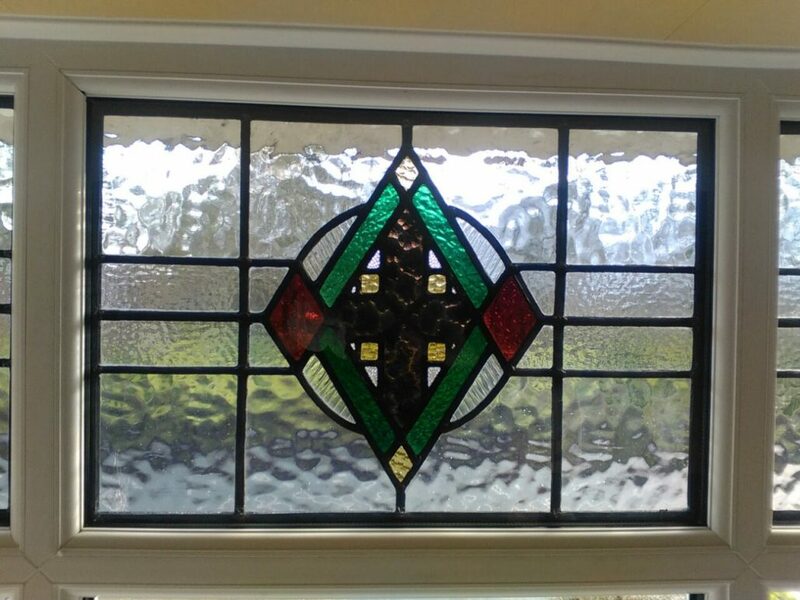 •	The restored encapsulations are then inserted into your new PVC-u frames.